The checklist is designed to help 'make a match’ between your requirements and risk profile, and the business you are assessing. 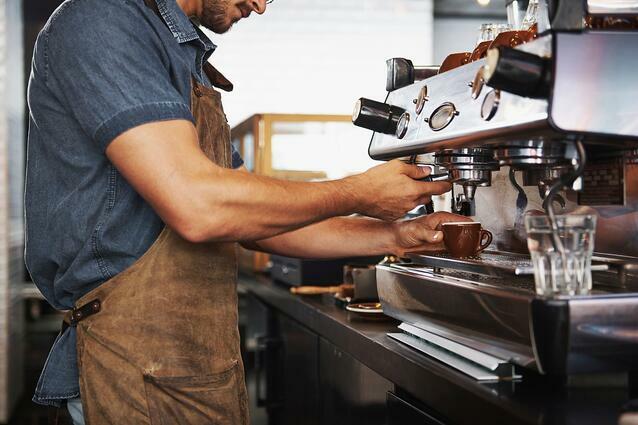 You need to be diligent about your assessment and prepared to walk away if the business or the deal doesn't meet your requirements or skillset. If there is one business that interests you, there are bound to be others. It just has to be the right one. 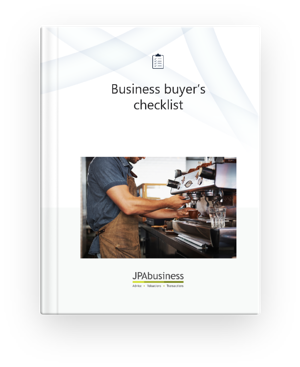 If you are considering buying a business and would like advice or support, contact the business advisory team at JPAbusiness on 02 6360 0360 for a confidential, initial discussion.